I have samurai blood in me. At least that’s what my mother tells me. Her ancestors were land owners so that meant they were samurai. I would have made a terrible samurai. 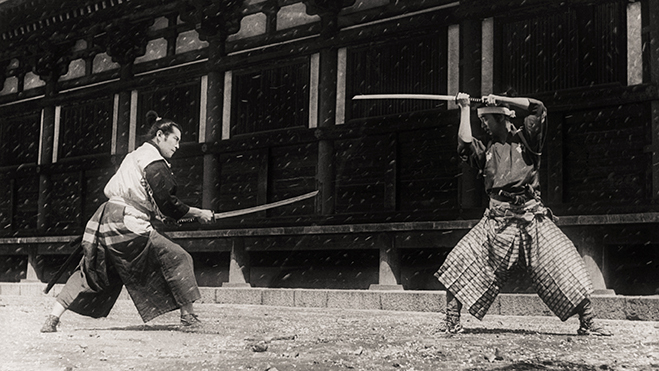 The film documents the life of Toshiro Mifune, one of cinema’s most iconic actors. He made 170 films, 16 with the legendary director Akira Kurosawa. Directed by Oscar-winning documentarian Steven Okazaki, “Mifune” paints the star as a charismatic force of nature. 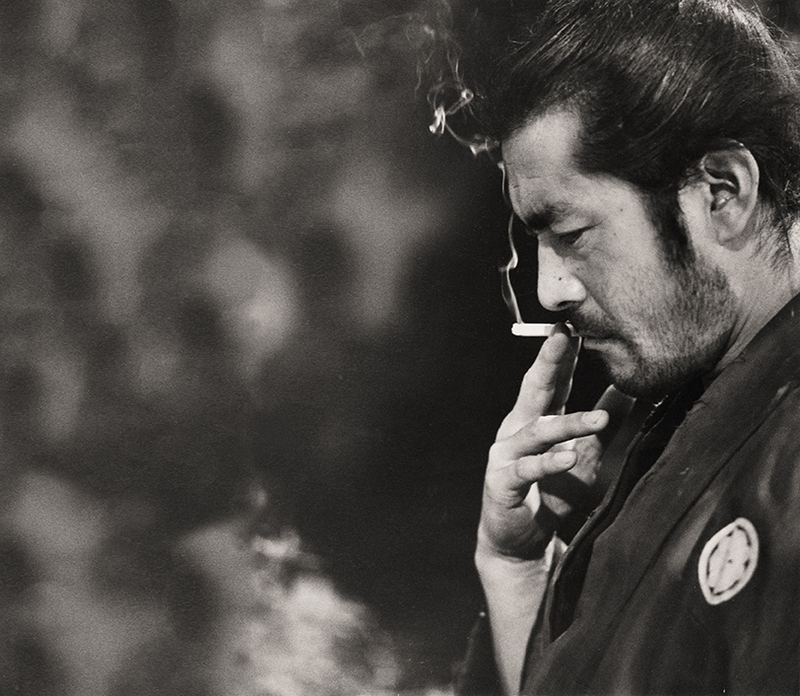 In true samurai-style, Mifune kept to himself, doing few interviews before his death in 1997. So the film pieces his amazing life together through stories from Mifune’s son and co-stars, filmmakers like Steven Spielberg and Martin Scorsese, and collaborators like Kanzo Uni, a fight choreographer who had the unusual honor of being cut down by Mifune’s samurai sword more than 100 times. This Friday night, I’ll be doing a Q&A after the 7:30 show at Consolidated Kahala with Toshiro Mifune’s grandson and a consulting producer on the film, Rikiya Mifune. 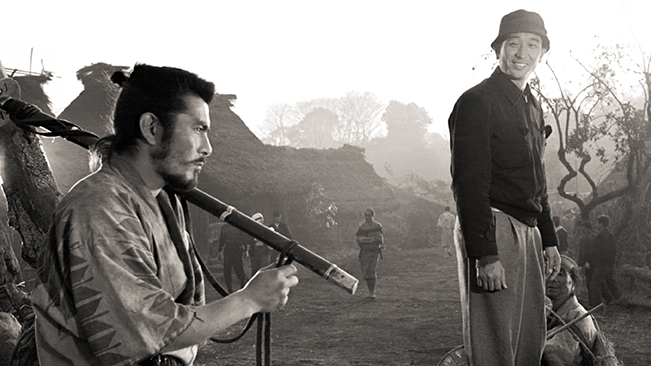 It’ll be a chance for me to connect with one of my favorite films, Mifune’s “Rashomon,” as well as explore the legacy of a true samurai. You can’t understate the impact Mifune and Kurosawa’s films have made on pop culture. “The Magnificent Seven” was an American remake of “Seven Samurai.” “A Fist Full of Dollars” and Clint Eastwood’s “Man With No Name” borrowed from Mifune’s “Yojimbo.” And George Lucas credits “The Hidden Fortress” as inspiration for “Star Wars.” Ever notice how much Darth Vader looks like a samurai? 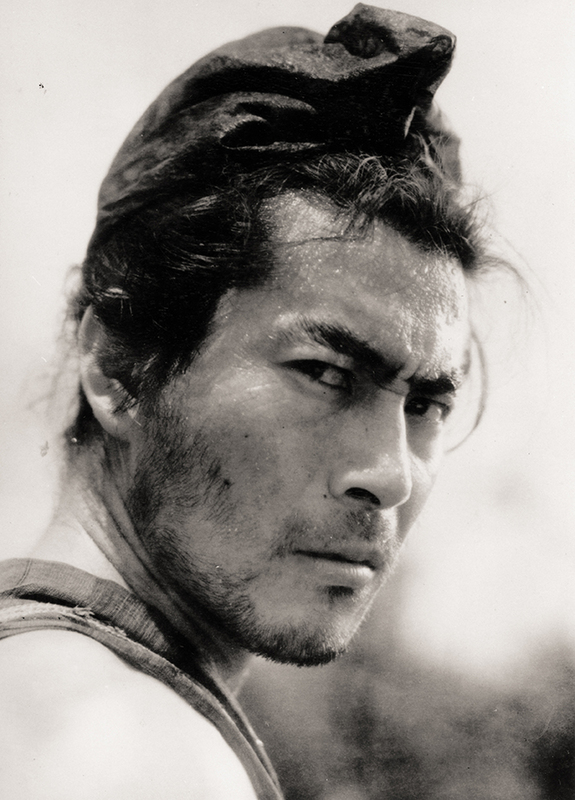 Mifune was a man’s man, the kind who ate bacon with his steak. A whiskey and sake-drinking World War II vet (on the Japanese side) whose performances were raw, powerful and grounded. He had the square-jawed, good looks of Cary Grant, the intensity of Robert Shaw, and the style and quiet cool of Steve McQueen. What modern actor has that combination? Tom Hardy … maybe? He was truly one in a million. I learned from Riyaka Mifune that Toshiro Mifune had a tradition of bringing his family to Hawaii to celebrate the new year. I’m excited to ask Riyaka to elaborate on those visits during our Q&A after Friday’s show. This is a total tangent, but Keanu Reeves is the narrator of “Mifune.” I’ve always loved Reeves’s overt love of Asian genre films, as charmingly displayed by this video of him nerding out as he meets another Japanese legend, Sonny Chiba. At the bottom of the Internet rabbit hole I learned the possible root of Reeves’ passion: He’s one of us. And by that I mean, Reeves’s father was from Hawaii, with native Hawaiian, Portuguese and Chinese roots. He’s a local boy at heart and fake sword-fighting on the playground is in our blood. It just so happens, his playground is the movies. I know smoking isn’t good for you, but damned if Mifune didn’t make it look cool. A month or so ago I got to speak at a communications class run by Mericia Palma Elmore with the late, great and gone-too-soon actor and director Keo Woolford. We talked about why there are no big male Asian superstars today and how Asian males are often emasculated in modern pop culture. I think all that would change if we discovered another Mifune. Perhaps, one day we will. For me, the end of “Mifune: The Last Samurai” was just the beginning. While I’ve seen a good handful of Mifune’s films I’m eager to see more. Perhaps some of Mifune’s style, charisma and two-fisted masculinity will rub off on this puffy guy with a dad bod who can’t even change the oil in his car. And maybe, just maybe, I’ll find my inner samurai yet.